It seems inconceivable for a grandmaster to lose a game in 15 moves. But even grandmasters have mental lapses that would account for a game loss. 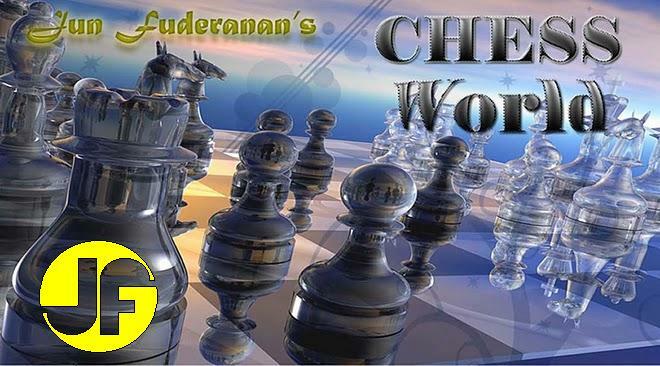 The following game shows how Rubinstein, an acclaimed chess master in his time, succumbed to the wiles of Frederick Yates using Ruy Lopez Opening. 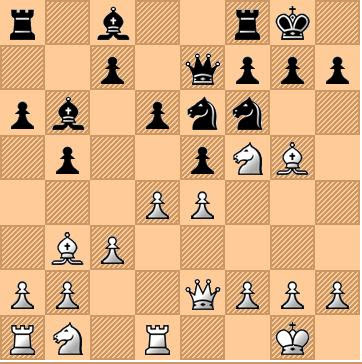 Black's last move may look attractive but it would be better placed at e7 to prevent a pin on the Knight. Reinfeld suggests 11....h6 to drive away the pinning Bishop. Now, it is not possible to drive the Bishop away, for 12....h6 would be refuted by 13. Ng6. In his haste to get rid of the pesky Bishop, Black loses control of the f5 square, which would become a stronghold for White's Knight. If Black plays 13....Qd8, White replies with 14. dxe5 and the double pin would be too much for Black to handle. White threatens Qg4+ and Qg7 mate. If 15...fxe6, then 16. Qg4+! The only way Black could avoid mate is 16....Qg6 but would lose the Queen after 17. Ne7+. A brilliant and very instructive little game.